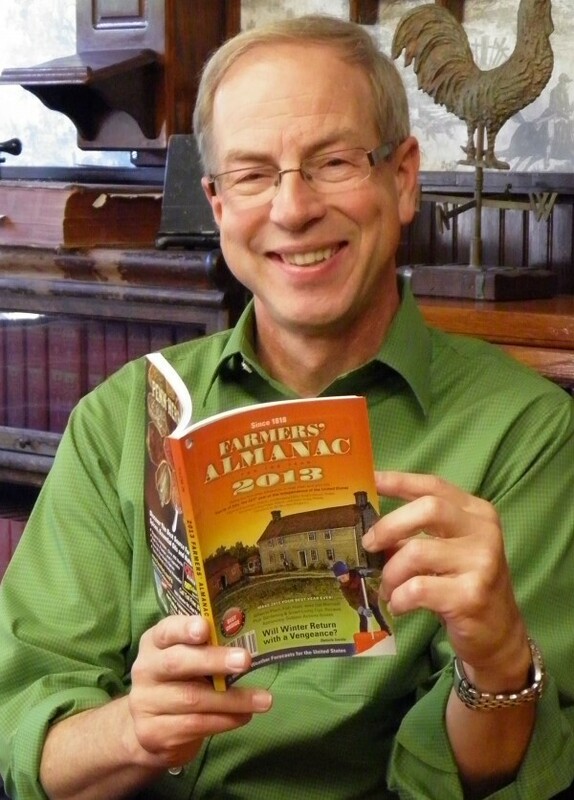 The guys sit down with Peter Geiger, editor of the Farmers' Almanac, for one of their most fascinating episodes yet. 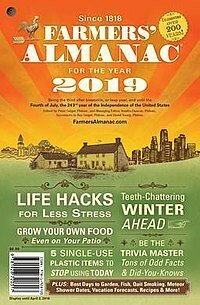 Started back in 1818, the Farmers' Almanac is North America's most trusted source for long-range weather predictions, humor, fun facts, and valuable advice. Peter Geiger is the Alamanac's editor and philomath (lover of learning), and took the reigns from his dad as editor in 1994. He and his work with education has earned Peter national recognition, most notably from President George H.W. Bush. 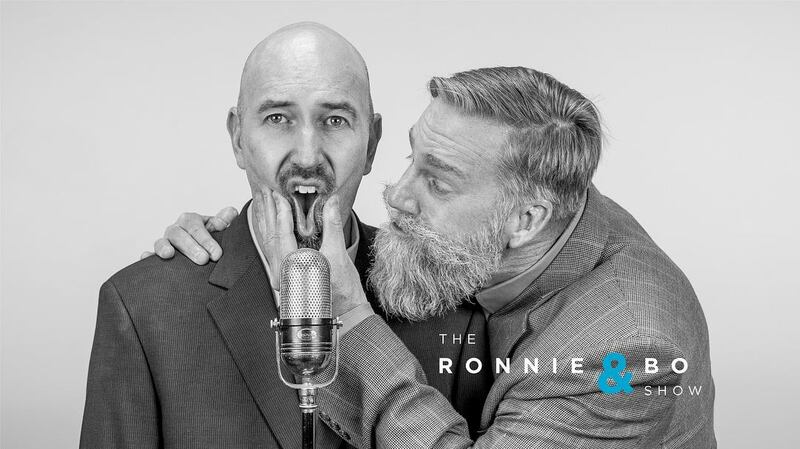 Ronnie & Bo get lessons in weather, history, and helpful life-hacks that will put a smile on your face!